M Lounge is an intimate martini lounge that is warmly lit with candles and soft lighting which illuminates the vast selection of spirits. Burgundy velvet curtains, comfy sofas and table seating, a 28 ft walnut bar and a staff that aims to please make this city oasis perfect for any occasion. Live music every Tuesday & Wednesday from 7pm-10pm, various events on Thursday and House Music Happy Hour every Friday. Never a cover charge. Reserved seating for up to 30 people. 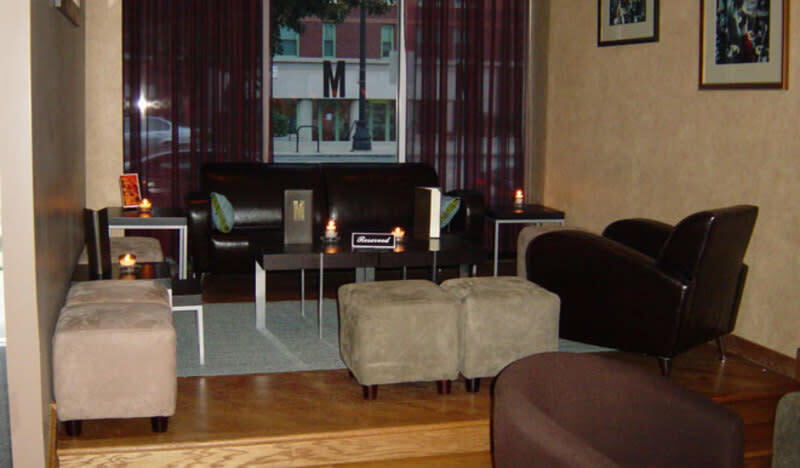 Ask about hosting a private event for up to 75 people. Prepare to be pampered! Hours: Tues-Thurs. 6pm-12am; Fri. 5pm-2am; Sat. 6pm-3am; Closed Sunday & Monday for special and private events. 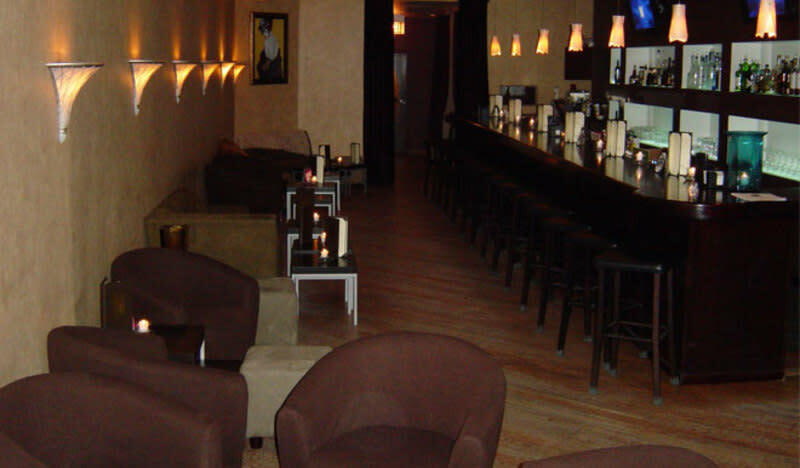 For music schedule and general information go to www.mloungechicago.com. Call or email for reservations.